THE POWER SUPPLIES WILL BE WIRED FOR EITHER 110 OR 220 VOLTS DEPENDING ON THE COUNTRY THAT YOU ARE ORDERING FROM. IF YOU WANT SOMETHING DIFFERENT, LET US KNOW. Tesla Chargers 1AU is the 1 Amp Universal battery charger & rejuvenator – the only true Universal Battery Charger in the world. It can charge AAA batteries all the way up to 24v 7~10 amp batteries. This is our most popular charger. 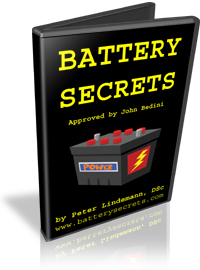 Many people are using this to build an entire business around rejuvenating people’s tool batteries. Tesla Chargers 2A12-EX (New and Improved!) 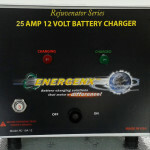 is now a 2.5 Amp (was 2 Amp) 12 Volt battery charger rejuvenator. 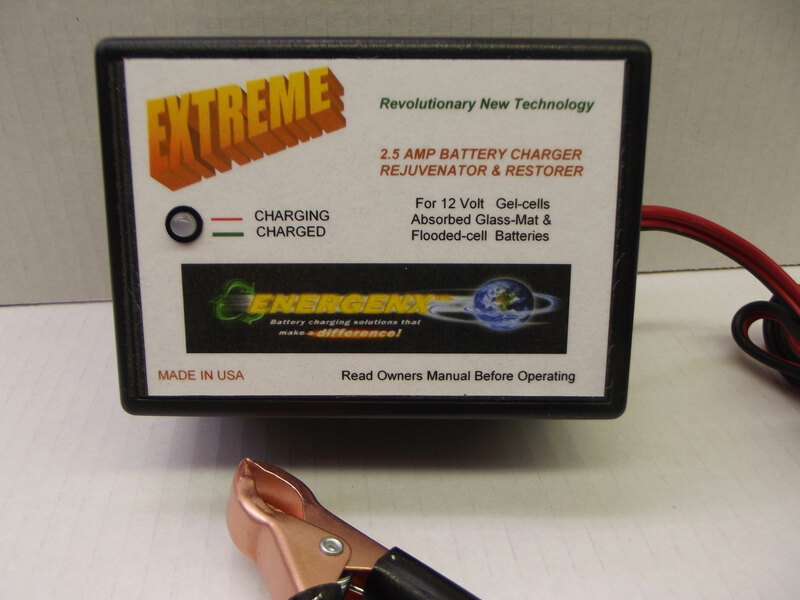 It is the most powerful “trickle charger” in the world and will not only rejuvenate your old batteries, but will keep your good batteries in good shape much longer! Tesla Chargers 10A12 is a 10 Amp 12 Volt battery charger rejuvenator. When you want to get into the larger battery sizes, this charger packs a punch. 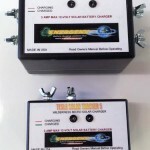 Tesla Chargers 25A12 is a 25 Amp 12 Volt sets a new standard for Industrial battery charger. This can pay for itself by rejuvenating only a handful of large batteries that no other charger can bring back. If you want the heavyweight champion of the world in battery chargers and rejuvenators, get yourself a Tesla Chargers 25A12! 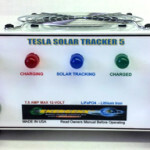 The Tesla Solar Tracker 5’s are specifically designed for offline solar power systems. They are fully integrated solar charge controllers. 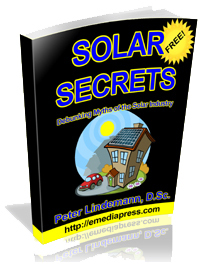 Most charge controller and solar panel systems cannot even start charging the battery banks until there is direct bright sunlight on the solar panels. It is common for these Tesla Solar Tracker 5’s to start charging as soon as the sun comes up until the sun sets. Marginal light is the minimum requirement – so you can have battery charging all day long even under cloudy skies! Under clouds, it is not as as strong of a charge as it would be under direct sun, but the Tesla Solar Tracker 5 can still give you some charge where other controllers fail! This has to do with the interaction between what the solar panel gives in relation to what the charge controller does with it. 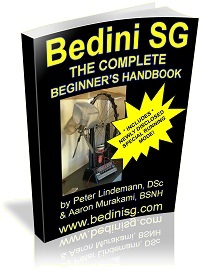 No other solar charge controller in the industry can compete with this game-changing technology built by John Bedini, the world’s indisputable master of battery charging technology. 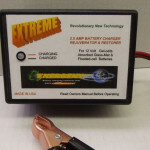 Many solar system have to have their battery banks changed every 5-7 years because the conventional charge controllers do such an incredibly poor job at even getting the battery voltages up to the proper voltages in order to completely desulfate them. Therefore, there is normally sulfation layer upon sulfation layer, which never quite gets removed with conventional charge controllers. The Tesla Solar Tracker 5 will full charge the battery bank fully removing the sulfation layers and getting the batteries to a higher voltage, which keeps them in good shape. It means you will not have to change your battery banks as often, if ever, and this makes your ROI for your solar system simply make sense. Simple common sense installation. Simply connect the input then connect the output – that’s it! Easy to read LED status indicates when the battery is being charged. Tesla Chargers’ Solar Charge Controllers get more electricity to the batteries than any other solar charge controllers on the market. They also are able to push the batteries to the real topping voltages that other charge controllers are unable to accomplish. 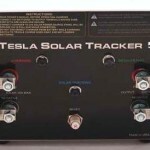 The Tesla Solar Tracker 5’s sets a new standard in Solar Charge Controller technology! 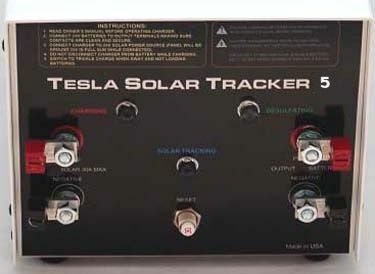 Tesla Chargers S3A12 Tesla Solar Tracker 5 – LEAD ACID is a small 3 Amp 12 Volt portable solar charge controller. There is a regular size and a micro size for backpacking. This model is for lead acid batteries and the one below this is for Lithium Iron Phosphate (LiFePO4) – not lithium “ions”, which are lithium cobalt. There are options to get these units with or without battery cables. 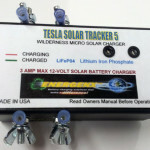 Tesla Chargers S3A12 Tesla Solar Tracker 5 – LiFePO4 is a small 3 Amp 12 Volt portable solar charge controller. There is a regular size and a micro size for backpacking. This model is for Lithium Iron Phosphate (LiFePO4) – not lithium “ions”, which are lithium cobalt. There are options to get these units with or without battery cables. Tesla Chargers S7.5A12 Tesla Solar Tracker 5 – LiFePO4 is like the S3A12 for LiFePO4 batteries, but is over 2 times the power with 7.5 Amps at 12 Volts. 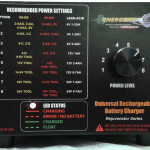 The LiFePO4 batteries are getting more popular and we have the most effective charge controller for them. 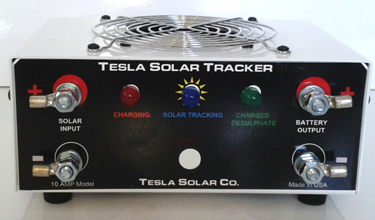 Tesla Chargers S10A12 Tesla Solar Tracker 5 is a 10 Amp 12 volt solar charge controller for lead acid batteries. This solar charge controller as well as the rest of the line sets a new standard for solar charge controllers – they simply get more electricity to the battery and as long as there is enough sun, it rebuilds the chemistry of the battery to like-new on each charge cycle. 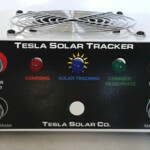 Tesla Chargers S20A12 Tesla Solar Tracker 5 is a 20 Amp 12 volt solar charge controller for lead acid batteries – just like the S10A12 but at twice the power. Tesla Chargers S40A12 or 24 Tesla Solar Tracker 5 is a 40 Amp 12 or 24 volt solar charge controller for lead acid batteries – just like the S20A12 but at twice the power. 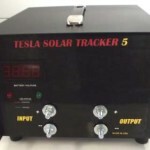 Tesla Chargers S80A12 or 24 Tesla Solar Tracker 5 is a 80 Amp 12 or 24 volt solar charge controller for lead acid batteries – just like the S40A12 but at twice the power. Tesla Chargers S160A12 or 24 Tesla Solar Tracker 5 is a 160 Amp 12 or 24 volt solar charge controller for lead acid batteries – just like the S40A12 but at twice the power. This is the BIG DOG of them all and nothing else on the market can compete. i have a business model to recycle the spent battery packs and will be looking for partners if there is a way to do this, please contact me directly at mrgreengeenes@gmail.com. why can i not find anything on the 24 v 30 amp charger rejuv listed ? when i play the vid . it plays a 12v 25amp video? Any chance of putting them on Ebay for sale their?!! As this must be the most infuriating sale page on the internet!! To showing good stuff to purchase, then saying otherwise, as’ being not able to supply at present upon what is being advertised!! If your looking for electrical workers to helping meet supplies then “I’M FREE”!! You could have a outlet over here in England be glad to help out. If the chargers are not available, then how about a circuit diagram, so’ we could build our own?